Фотобанк Rusmediabank – лицензионные Фото, Видео, Музыка - Isolated object of law and lawyer icon. Set of law and justice stock vector illustration. 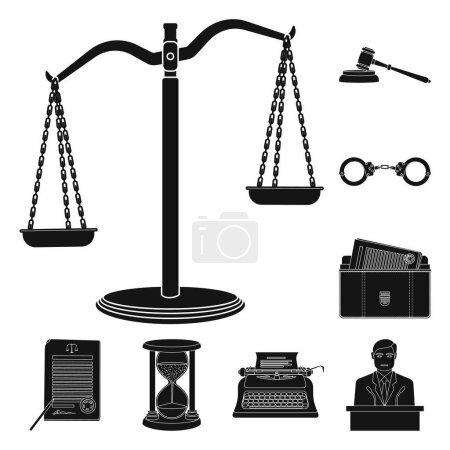 Isolated object of law and lawyer icon. Set of law and justice stock vector illustration.